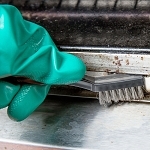 Non-toxic enzymatic cleaner. Note: Ships from vendor. Ground (Home Delivery) Shipping only. 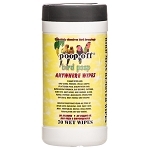 Non-toxic and biodegradable Poop-Off instantly dissolves bird droppings and removes even the toughest stains from cages, perches, clothing, upholstery, carpet, and all washable and painted surfaces. This product really works! 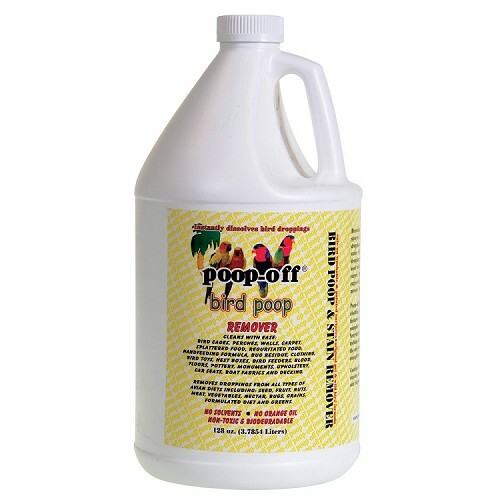 Cleans off that poopy mess very quickly whether its on the cage, floor or walls. I've been using it for years and wouldn't use any other product to clean my birds' surroundings! Poop Off works wonders in removing hard to scrape off bird poop. 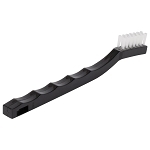 It's safe and effective and I always use it as stage one of cleaning my birds' cages.